We are gamers. Some of us just game for fun while there are also people who rather adopt ‘gaming’ as their profession. But again there are certain individuals who carve out unique ideas to explore and extract more opportunities from this sector. 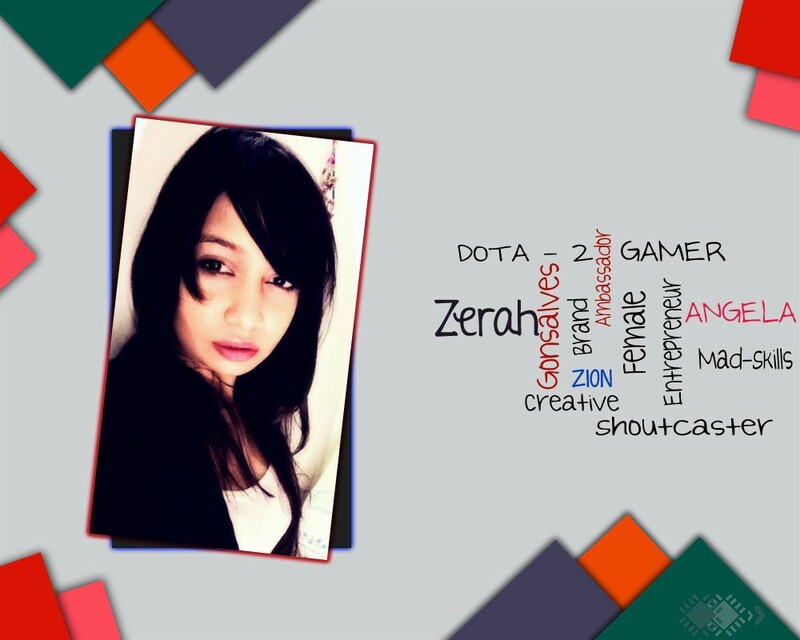 Zerah Gonsalves (22), from Bangalore, India, is one among them, thus pursuing a unique yet challenging path to define her gaming career. Beginning her journey from an enthusiastic Dota 2 player, she has now transformed herself to a Professional Shoutcaster (Commentator) and presently heads a startup called Jump Frog Productions. 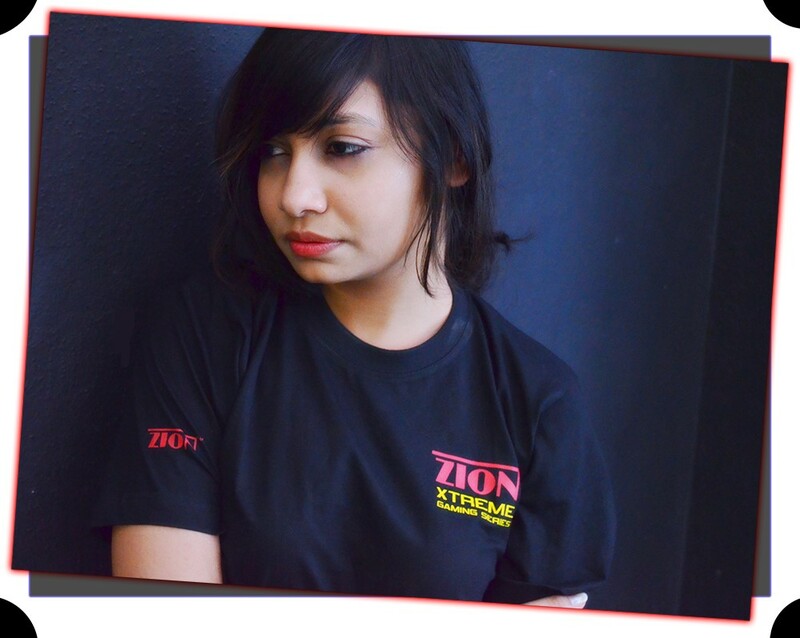 In fact you will be further surprised to know that she is also the official brand ambassador of Zion, a company popular for manufacturing gaming components. TL got a very nice opportunity to have an interesting conversation with her. Hence, we present you a few golden words that she shared with us. An expert Dota 2 player, a Professional Shoutcaster, a brand ambassador and a dedicated entrepreneur, how do you feel after achieving all this? [Exclaims happily]…Definitely feels good, after a hell lot of support from my friends and family! Also, I have been having many sleepless nights which almost seem to be never ending, yet there is lot more to achieve and the main goal of our organization (Jump Frog Productions) is to bring up the gaming scene in India. So, until then, the rest is going to be incomplete. What type of services does your company Jump Frog Productions offer? Um… still a starter for now….yet to decide on how far we can take this. For now, our services are – shout-casting / commentating, hosting events, coverage of LAN events, post-production (newly added team). When it comes to shout-casting, we provide casters for different games and languages. And in addition to that, we are also open to new casters who are looking to bring up their A-game and want to get refined. Why Jump Frog? What is the story behind the name? How much do you usually charge your clients for offering your services? – Depends on the event and the services they need from us! 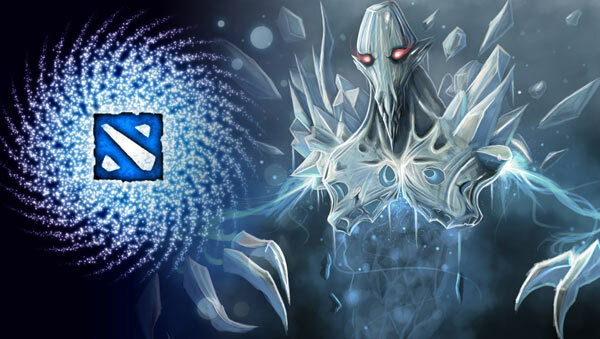 What is your fav character in Dota 2? Why? What are the struggles you had to experience while pursuing your passion? Same as every single gamer who dreamt it big. Things kept adding up as I moved from being a casual gamer to a professional gamer/ shout-caster. And just when I thought I understood the meaning of struggle, entrepreneurship happened and now I don’t have time for myself, which is totally fine as I love what I do and don’t consider this as struggle anymore. Zerah Gonsalves cosplaying Erza Scarlet, an anime character. She also used to cosplay in various events for a while. My Mum, for being able to juggle between family and career… [Motivated]. She has always been supportive regardless of my efforts. To sum it up, she helped me grow into an independent woman. Any physical sport you watch or follow? Apart from Dota, what games do you like to play? Put pro-gaming aside. 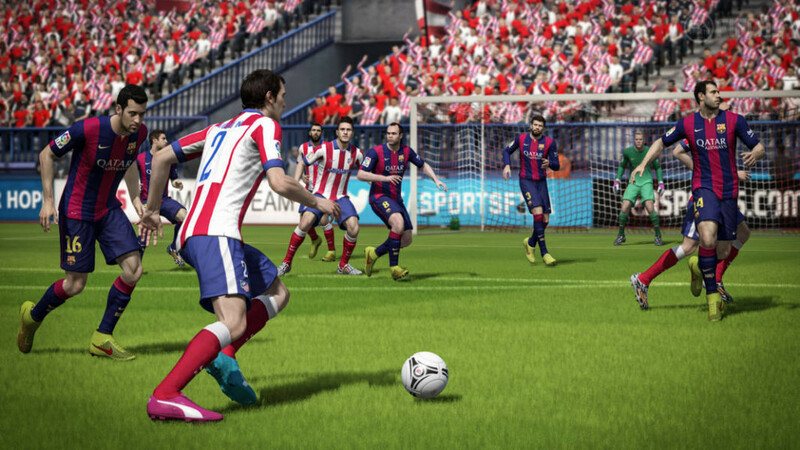 Do you think India has potential in other areas of gaming industry? Of course it does! We as a company are looking forward to not only opening career opportunities, but also to boost up various sectors of gaming. As an entrepreneur, what advice can you give for dedicated gaming journalists, owner of YouTube gaming channels and all kinds of people associated with the gaming industry? No matter what field you are at, it needs a lot of consistency and hard work. Don’t start something if you won’t be able to see yourself successful in your field, let’s say a year from your present status. It may not be as exciting as you thought it would be after sometime, and that’s where the real challenge lies. If you manage to cross that barrier then no obstacle can ever hinder you to achieve glory! I love swimming, reading and designing. If you close your eyes for a moment and think about the only place that comes to your mind, what would that be? What is the ultimate aim of your life? To never have regrets no matter what I do, to live each moment as it comes and always do what I love.